The upgraded version of the app also features the 'Inward remittance' facility. This facility is designed for the non-resident Indian (NRIs) who want to transfer money to their relatives in India. 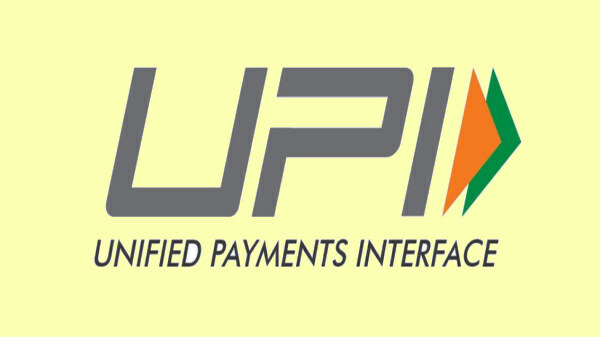 The UPI (Unified Payments Interface) app's upgraded version will be available for the users in August. The v2.0 of National Payments Corporation of India's real-time payment system will be receiving the update for the first time in a long time. 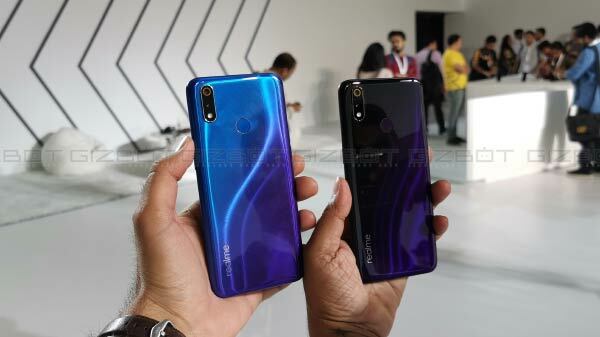 As per some sources, the new developments have mentioned that the next version of the UPI app which the company is calling as UPI 2.0 will be introduced along with some new features for the users by mid-August. Some reports also suggest that the UPI transactions have grown by over 1000% on a yearly basis. Due to this, the banking organizations have been waiting eagerly of the availability of the upgraded UPI app, this is expected to give a major boost to the digital payments in the country. 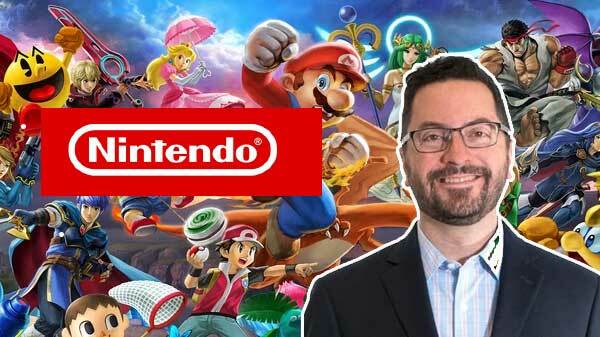 Now, it is expected that the wait could soon be over in the coming two weeks. The UPI 2.0 app will, however, skip on a feature that was expected to be released with this update. 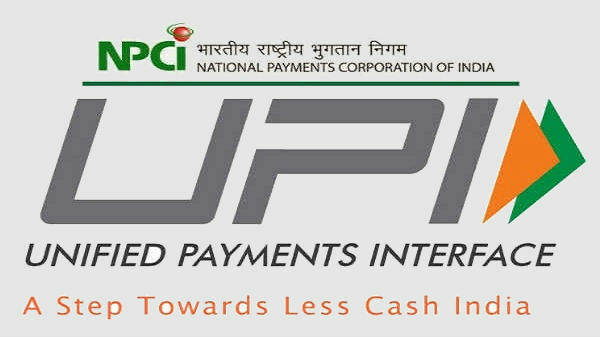 The upgraded version of the UPI will not have the recurring or standing payments systems. The UPI 1.0 app, on the other hand, allowed the users to provide an Electronic Clearing Services (ECS) which made it mandatory for the banking institutions to make the recurring payments to merchants. 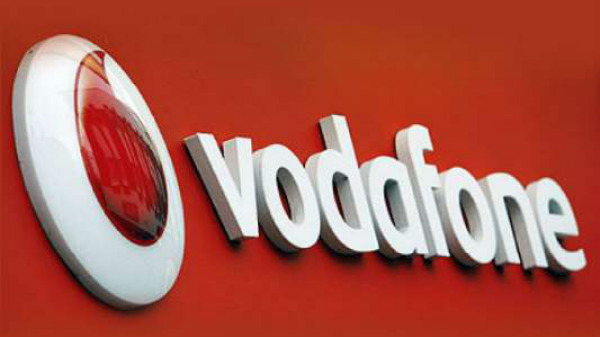 This feature is said to be excluded from the UPI 2.0 app. An executive from the company mentioned it to economic times that "It is a big miss since recurrent payments on UPI could have opened up a large chunk of new use cases and merchant payments would have picked up as well." As far as the new features of the UPI 2.0 are concerned the app will feature an option of 'one-time' mandate that will allow the users to block a specific amount of money from being paid for a service before they avail it. The upgraded version of the app also features the 'Inward remittance' facility. This facility is designed for the non-resident Indian (NRIs) who want to transfer money to their relatives in India. The other features include an overdraft facility against the funds that will be available in a user's savings accounts which will be provided by the bank. This will improve the payment interface. Along with this, the users will also have the ability to view the invoices before they can proceed with a transaction. The improved app will also have the ability to verify QR-codes that are issued by small-scale merchants.